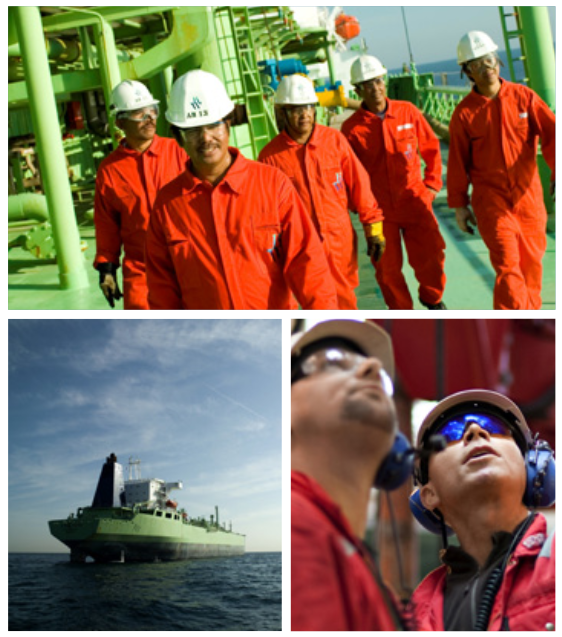 Maritime Crew Resource Management provides an effective method for reducing risk and preventing accidents. Originally developed by the aviation industry to handle human errors, this method has successfully been implemented by pro-active shipping companies to enhance safety and efficiency. With the Manila Amendments to the STCW code, IMO has now made it mandatory in the training of seafarers. 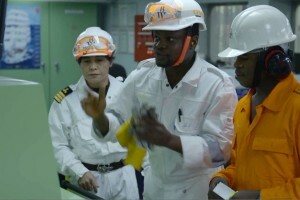 Blå Mediamentor has provided safety training to worldclass maritime companies for more than a decade. The MCRM course aims to create positive attitudes and good work practice among officers and crew. 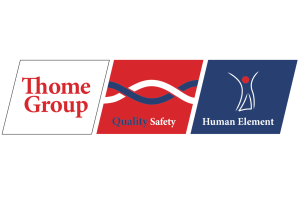 Our clients have benefitted strongly from our competence and achieved clear results in efficiency as well as safety. 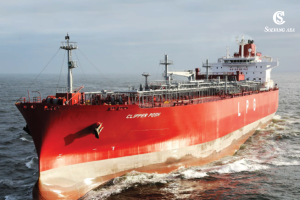 Acknowledging that a large percentage of maritime casualties and incidents are caused by human error, the industry has long been aware of the need for training in human factor skills. This course enables the participants to meet operational challenges with a sound attitude and to master the demands for good teamwork. Blå Mediamentor was among the first companies to be certified to conduct the mandatory MCRM training. 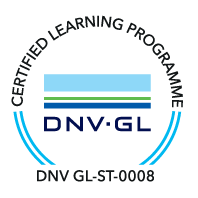 All participants who successfully complete the course will receive a certificate of approved training. 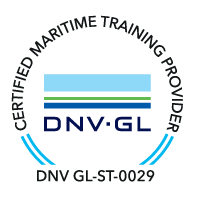 The course provides valuable and necessary knowledge and skills for seafarers and shore based personnel atall levels. It is facilitated by experienced instructors and combines presentations, real-life case stories, films, group work and role-play. Key topics include: Understanding risk and why accidents happen; limitations of the individual; the team as safety barrier; factors affecting the team (communication, culture, operational atmosphere, procedures, sleep/fatigue and stress/workload); situational awareness and decision making. The course meets the STCW provisions regarding leadership and teamwork skills and resource management sections in table A-II/1, A-II/2, A-III/1, A-III/1,A-III/2 and A-III/6. Officer conference and bespoke training: The course can be delivered as an integrated part of an officer conference or adapted to specific requirements by clients. Licence agreement: Blå Mediamentor offers a complete licence agreement package to training providers and training centres. The service includes instructor training and coaching, implementation support, training material and certificationagreement.